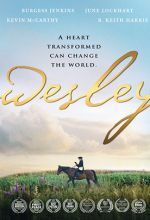 John Wesley is well known as the spiritual father of Methodism. 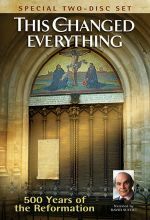 His heartfelt struggles, his passion for authentic faith expressing itself through meaningful kingdom work, and his message of saving grace resonate with audiences of all ages and denominations. 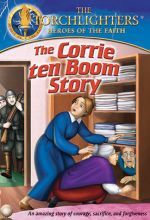 Introduce children to the story of Corrie ten Boom, who helped protect Jews from the Nazi regime during World War II. An amazing story of courage, sacrifice, and forgiveness. 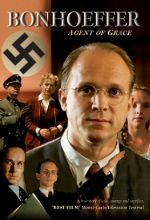 The story of Dietrich Bonhoeffer, a German clergyman of great distinction, who actively opposed Hitler and the Nazis. His convictions cost him his life. This powerful, inspirational docudrama faithfully recreates the times of C.H. Spurgeon and brings the “people’s preacher” to life as it follows his trials and triumphs with historical accuracy. When Nazi forces invaded Holland in 1940 and began rounding up Jews, Corrie ten Boom, her sister Betsie, and their elderly father risked their lives to save as many as possible. A hidden room was secretly built in their home where the oppressed Jews took refuge until a Gestapo raid put an end to their operation. 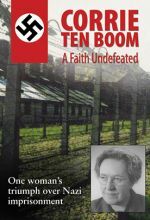 Corrie ten Boom: a Faith Undefeated recounts this unforgettable story for a new generation. 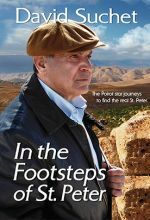 In this major two-part BBC documentary series, beloved actor David Suchet, best known for his role as Detective Hercule Poirot on PBS’ Masterpiece Mystery, goes on a compelling journey in search of Simon bar Jonah, better known as St. Peter. Running Time: 3 hrs 14 mins. Anthony Hopkins stars in this epic network television mini-series brings to life the precarious existence of early Christianity. 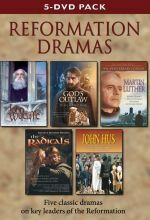 This 5-DVD pack includes John Wycliffe: The Morning Star, God's Outlaw, Martin Luther, The Radicals, and John Hus. 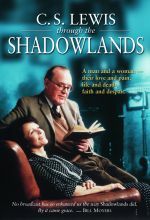 This film is about the agonizing spiritual crisis of C. S. Lewis when his wife died from cancer. 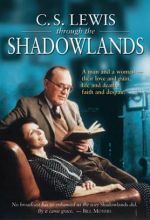 The love, grief, pain, and sorrow were so shattering to Lewis that his basic Christian beliefs, magnificently communicated in his many books, were now called into serious doubt. 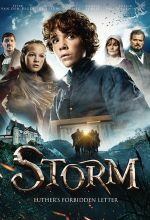 When his father is arrested for printing a forbidden letter written by controversial reformer Martin Luther, 12-year-old Storm escapes with the original. On the run from authorities, Storm finds unexpected help from Maria, a young girl who lives in the city’s underground tunnels. In a race against time, Storm tries to save his father from execution and get the letter into safe hands. But whom can he trust? What starts out as a fearful flight becomes a bold fight for freedom. They started out as average, unexceptional men of their time: fishermen, farmers, local magistrates. 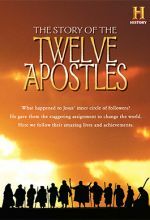 But their dedication to a prophetic Jewish preacher in the backwaters of the Roman Empire transformed them into revolutionaries and, in the process, changed the world itself in ways that would reverberate across time for two thousand years. 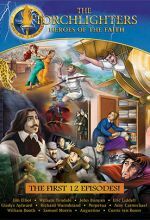 The Torchlighters is a series of animated programs with strong values and educational content for youth ages 8-12. 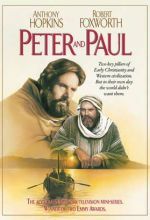 Each episode presents the story of a true-life hero from Christian history. Kids will see what God can do through a "Torchlighter" and will be challenged to carry their own torch while learning about the history of our faith. This set includes the first twelve episodes. The fiery monk whose 95 Theses sparked the Reformation. In a world ruled by the church, all it took was one little nail, one well-written scroll, and one sharp-tongued monk to turn everything upside-down! 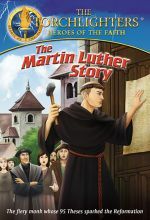 Martin Luther didn’t mean to spark the Reformation with his 95 Theses, but his realization that salvation comes through faith and not works ignited the revolution that changed the world. Filmed entirely in Romania, including in the very prison where Pastor Wurmbrand endured torture and solitary confinement, this powerful film uniquely presents the story with live action rather than interviews. 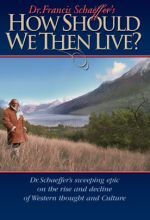 How Should We Then Live? This is Dr. Francis Schaeffer's spectacular series on the rise and decline of Western culture from a Christian perspective. This special edition includes an intimate in-depth interview with Francis and Edith Schaeffer, which is available only in this package. This program presents profound truths in simple language and concludes that man's only hope is a return to God's Biblical absolute — the Truth revealed in Christ through the Scriptures. Each episode focuses on a significant era of history while presenting answers to modern problems. Includes .pdf study guide on DVD. The heroic Dietrich Bonhoeffer, who rebelled against the evil of Nazi Germany and vehemently opposed Hitler during World War 2, could have kept his peace and saved his life on several occasions but instead paid the ultimate price for his convictions. This powerful, inspirational production faithfully recreates the times of C.H. 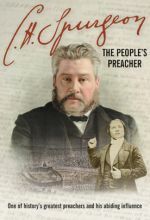 Spurgeon and brings the “People’s Preacher” to life as it follows Spurgeon's trials and triumphs with great accuracy. 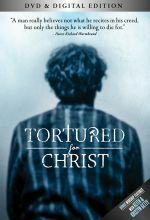 Corrie ten Boom: a Faith Undefeated recounts this unforgettable story for a new generation. This Changed Everything: 500 Years of the Reformation celebrates the fruits of the Reformation while exploring difficult questions about the cost of division: Could schism have been avoided? Is there hope for reunification? What did Jesus really mean when He prayed for His followers to be "one"? In wartime Holland, Corrie ten Boom and her family of watchmakers quietly sheltered Jews in their small house—until Nazis discovered the "hiding place" and arrested them all. 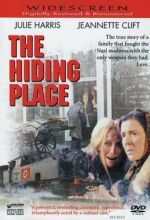 This is the gripping, true story of Corrie and her sister's endurance in the horrors of the Ravensbruck death camp, and their sure hope that God is the true hiding place.Starring, Julie Harris and Jeannette Clift. Be the first to learn of new releases and special sales.